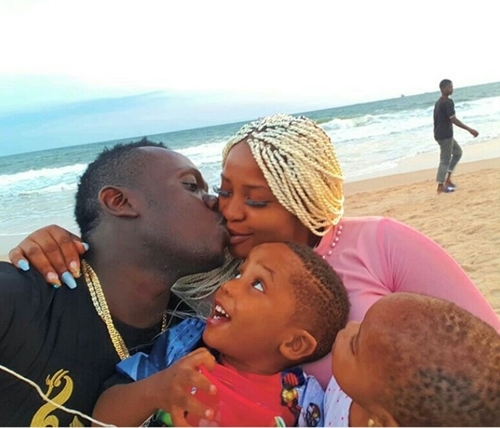 Port Harcourt First Son and rave of the moment who has been getting a lot of music collaboration, has been seen at the beach kissing his wife as their children watch. 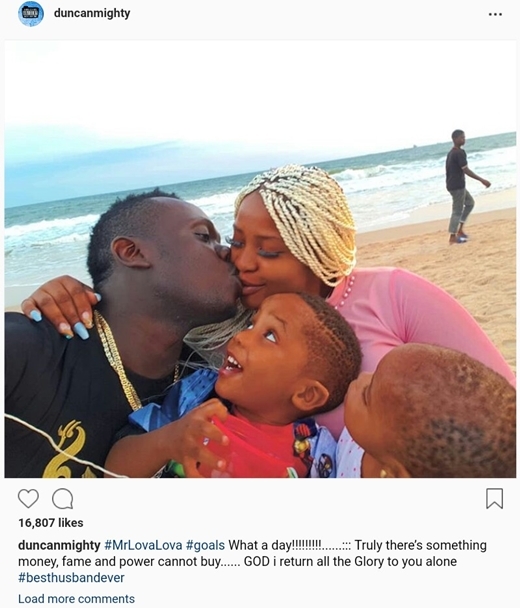 Nigerian musician and music producer, Duncan Wene Mighty Okechukwu, popularly known as Duncan Mighty, who is the rave of moment in the music industry, has taken to his Instagram page to share a cute family picture. 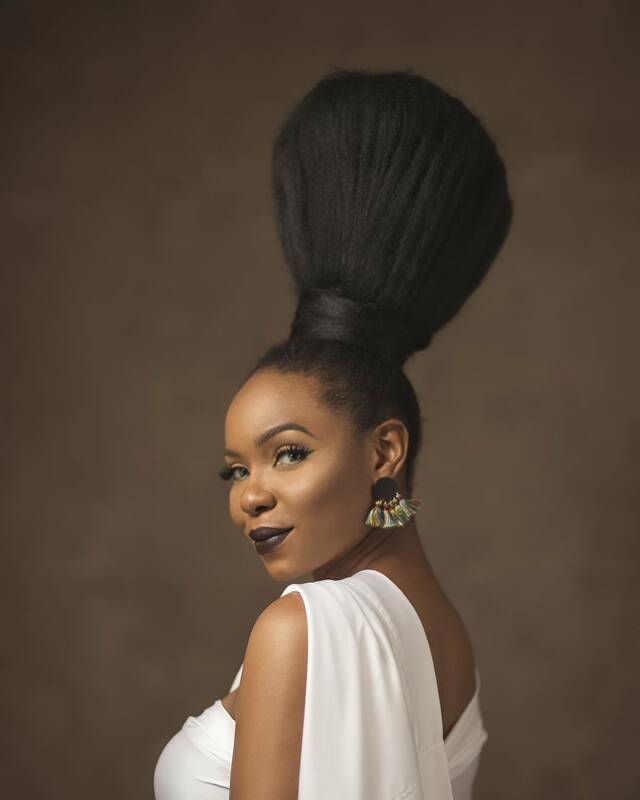 The Obio-Akpor, Rivers State-born musician who is popularly known as Port Harcourt First Son, was seen in the adorable family photo kissing his wife as their kids look at them deeply in admiration. "#MrLovaLova #goals What a day!!!!!!!!!...... 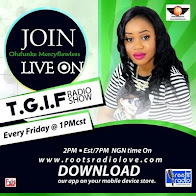 ::: Truly there’s something money, fame and power cannot buy...... GOD i return all the Glory to you alone #besthusbandever."